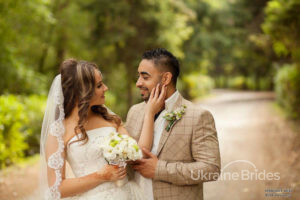 Our congratulation to honeymooners Raj and Anna! Super duper, Congratulations to the happy couple. I know who made the brides dress and soon I think and hope it will be her own turn, with some luck. Good. Very Good. Excellent. Outstanding! !